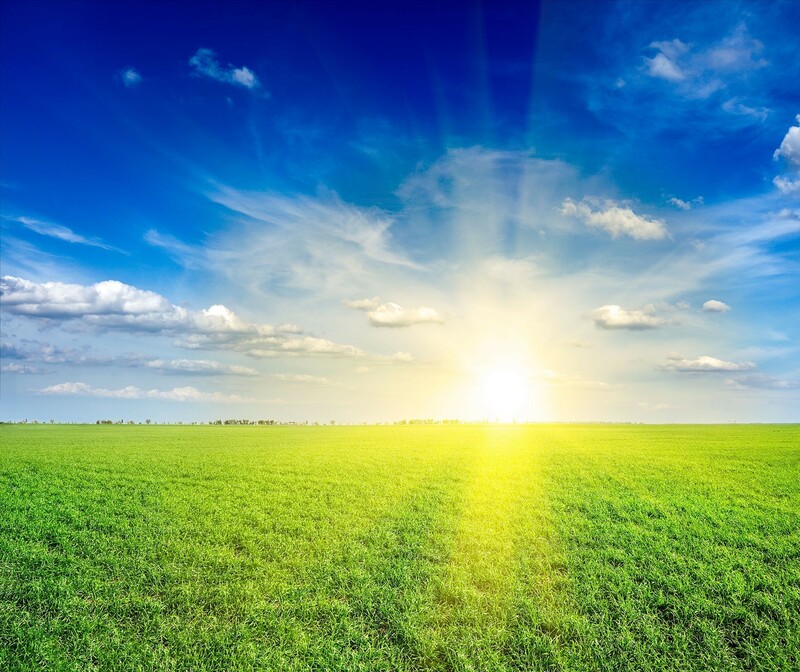 There has never been a better time to look into whether Solar Panels are right for you and your property, with recent developments in photovoltaic’s and government backed schemes. Recent developments in the manufacturing of photovoltaic cells has resulted in solar panel prices dropping, and with the Government backed Feed-in Tariff scheme, you can make a nice return on your investment. There are an array of benefits that come from solar panel installation beyond just the financial benefits, including the reduction in your carbon footprint, which helps the environment. Being a clean and renewable energy source, solar power reduces the demand for fossil fuels, which helps reduce global warming and ensures less polluted air. Unfortunately, not every property is well suited to Solar Panels. The infographic below addresses what you need to know about solar panels, including the requirements to have them installed. Solar Panels are normally considered a ‘permitted development’, meaning you do not need planning permission from your local council to have them installed. 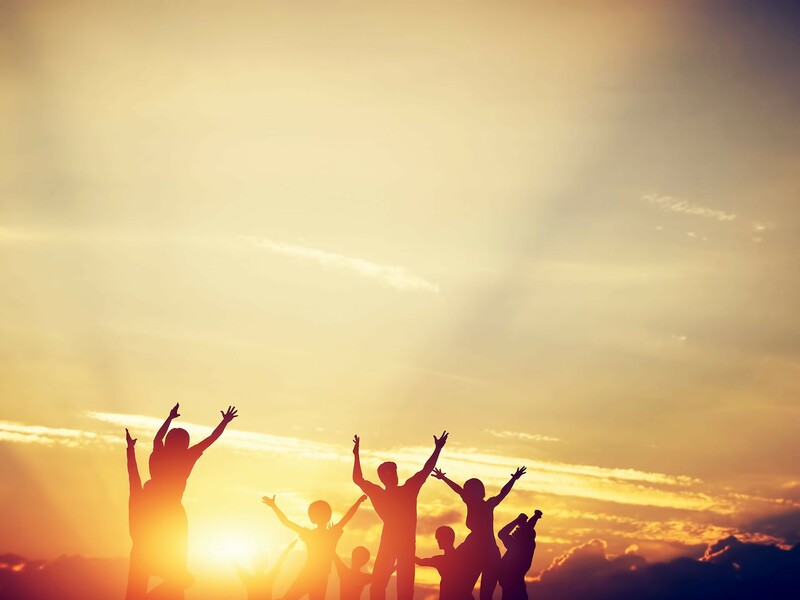 Start your Renewable Energy journey today! Find Affordable Solar Panels and installers in the UK with Solar Panels Cheap! This infographic also addresses some of the benefits and downsides of choosing the Feed-in Tariff vs Free Solar Panels. Each of these options has benefits and disadvantages, but regardless of which best suites you, solar panels are still a great option for generating domestic renewable energy. Ever wondered how much solar panels cost in the UK? Or how much money you can make from the space on your roof? Here are the answers to the important questions you have about solar panels in the UK. 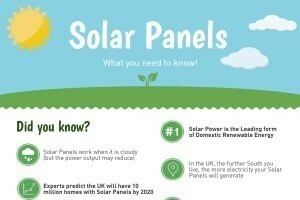 Now on to the our Solar Panel infographic.